Description: Although Galileo had achieved success in his career as a professor and inventor and had cultivated many important friendships among the most influential patricians of Venice, he longed to return to his beloved and beautiful Florence. When Prince Cosimo became Grand Duke of Tuscany in February, 1609, Galileo redoubled his efforts for patronage, but did not promote himself publicly. Rather he communicated his intentions discreetly to three confidants whose influence with the Grand Duke, he supposed, might yield the desired result. Following this brief explanation, the podcast will consist of “Galileo’s” oral recitation of a letter to one of these confidants, which actually took place 400 years ago in February. 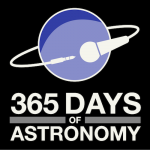 Today’s Sponsor: This episode of “365 Days of Astronomy” is sponsored by the Warren Astronomical Society, one of Michigan’s premier amateur astronomy groups. Attend a great presentation or enjoy the sky at an observatory open house – visit warrenastro.org for a schedule and more information. 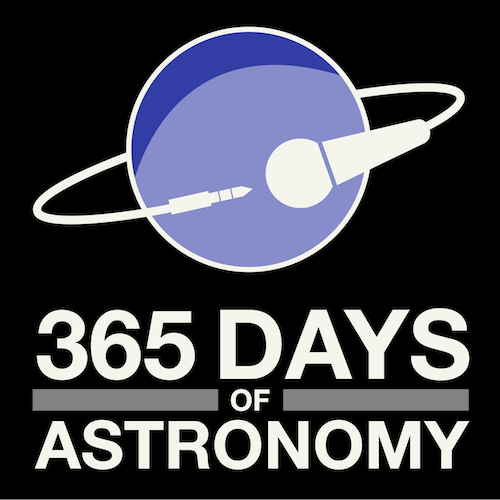 Remember from our previous podcast, that the year 1609 did not begin particularly well for Galileo. He was not only suffering from a recurrence of rheumatoid arthritis, but his foray into astrology at the behest of the Grand Duchess Christina at the Tuscan court was an abysmal failure. From his analysis of a horoscope, Galileo had predicted the Grand Duke Ferdinand would recover from a serious illness but twenty-two days later the head of the Medici family in Florence was dead. We will never know if Galileo suffered a blow to his prestige as a result of this miscalculation. But if he did, certainly it was short-lived. From time immemorial in the world of high-level politics and patronage, the death of leader always presents an opportunity for the talented opportunist to advance his own station and prestige, and as an aspiring worldly courtier, Galileo Galilei was no exception. The reigns of power now lay in the hands of the young prince Cosimo, whom Galileo had tutored for several summers and to whom Galileo had provided instruction on fortifications and the use of his military compass. These three great works by the way, which are cited by Galileo most likely refer to The Dialogues on Motion, the Two Great Systems, and another, which is lost, one historian speculated was a work entitled: De Incessu Animalium. Apparently, he has nothing in hand at the moment, except empty promises. But Galileo is supremely confident that he will devise some kind of contrivance that shall find great favor with the new Grand Duke of Tuscany. Did he consult his own horoscope? It would seem that Galileo has a talent for prediction after all– for in less than one year after writing this letter, having published his “Starry Messenger” and having dedicated the marvelous discoveries revealed therein to his patron Cosimo d’Medici, Galileo would indeed be in a position to dictate his own terms to the Grand Duke and achieve the prestige and position that he had long desired. But, there is much more to that story which we will reveal in future episodes.